We, at Shivam Autotech Limited, employ a stringent quality policy that includes practices like 5S, Kaizen and Poka Yoke as an intrinsic part of our work culture. Our commitment to global standards of manufacturing and quality consciousness has earned us an ISO/TS 16949 certification. 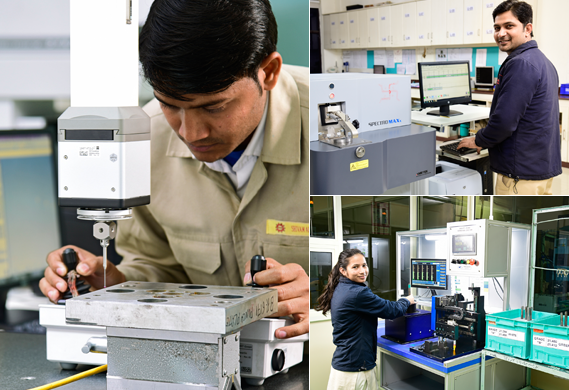 This has allowed us to produce solutions of even the most complex nature, and to keep our quality standards under the merciless checking and testing process. 100% customer satisfaction and delight is what drives our Quality Policy. At Shivam Autotech Limited, it is quality control that always takes the highest priority. We constantly raise the bar of our targets higher, churning out pieces faster, but without compromising in any way on their strength, finish and performance. As a result, when you use any auto component manufactured by Shivam Autotech Limited, you can be rest assured of a long-lasting and promising performance. Over the years, Shivam Autotech Limited has been honoured with some prestigious industry certifications that bear a clear testimony to the level of quality of our product range. These certifications not only reflect the growth of our company, but also our influence and stature within the industry. The company is equipped with state-of-the-art testing equipments which can do in-depth checking of both mechanical and metallurgical properties of the components that it produces. 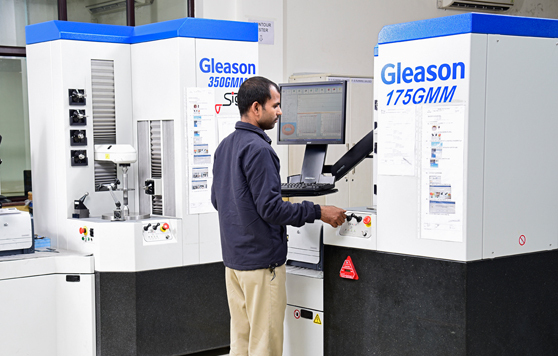 The company also has in-house calibration facilities to make it sure that all its testing instruments remain aptly calibrated. 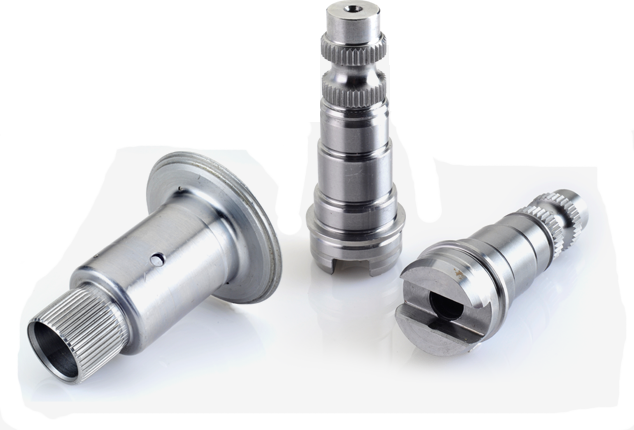 Various other gauges like Normal Plug and Ring Gauges, Threaded Plug and Ring Gauges, Internal & External Snap Gauges, Calipers and Micrometers, Depth & Length Measuring Gauges, Dial Test Indicators & Electronic Indicators, Pin and Spacer Gauges and Slip gauges are also utilized.